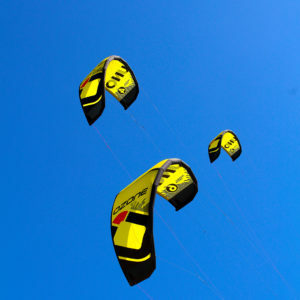 Affordable, robust, trainer kite that is super fun for the whole family and a great way to get your friends in on the action. 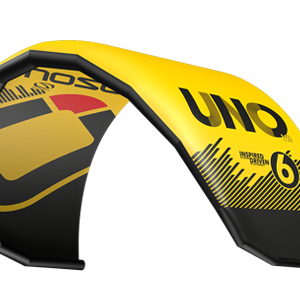 The Ozone Uno V2 is amazing for teaching; the student can learn all the basics of flying an inflatable kite and how to use the release systems while using a small sized kite with less power. 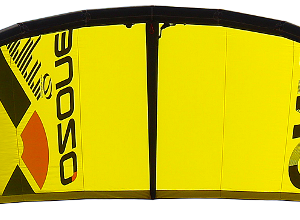 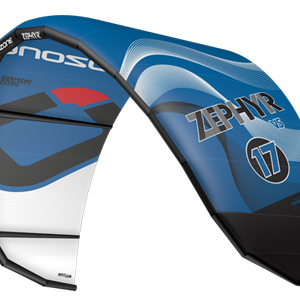 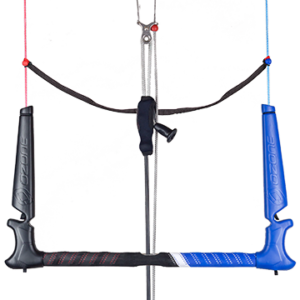 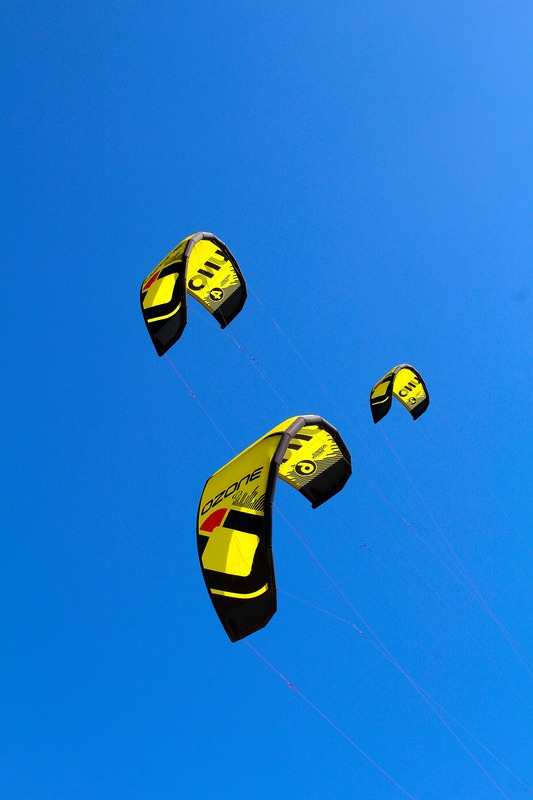 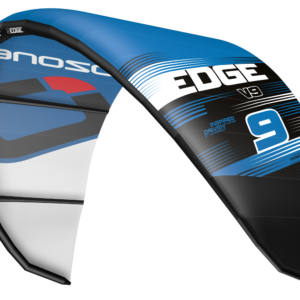 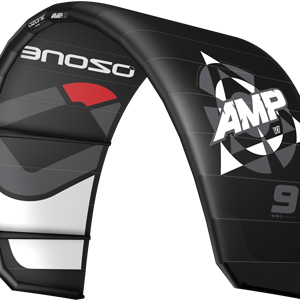 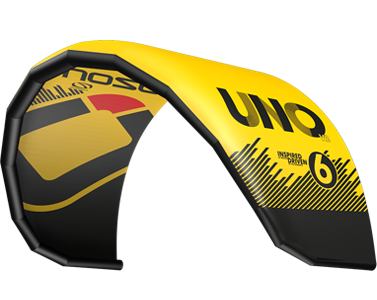 The Ozone Uno V2 is also ideal for lighter weight riders under 45kg for kitesurfing. 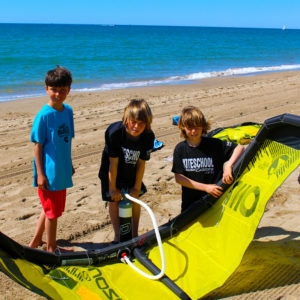 The Ozone Uno V2 can also be used for first lessons on land. 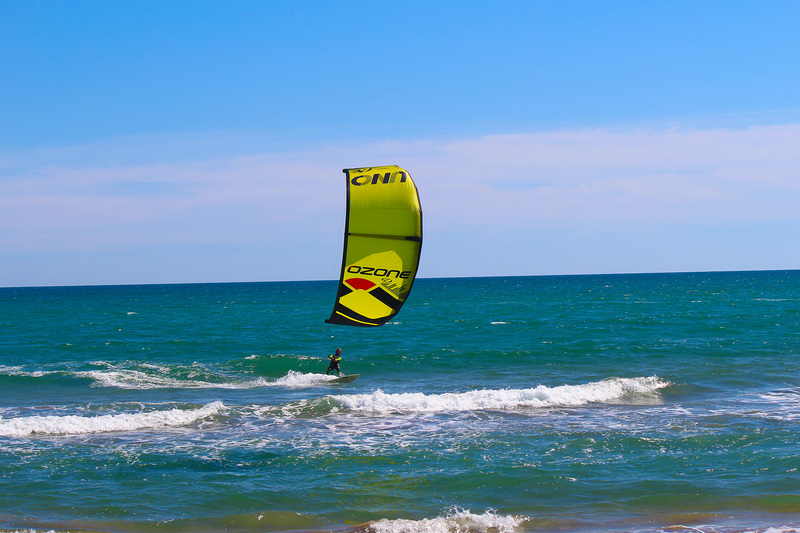 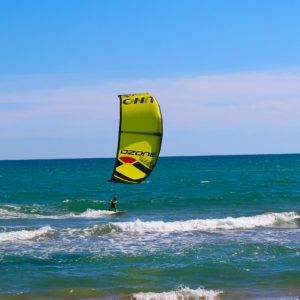 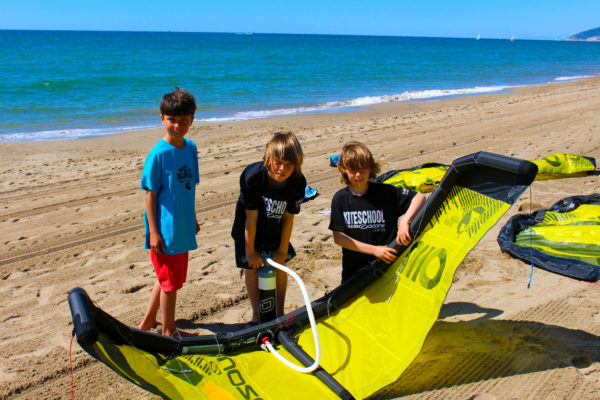 No previous kite experience is required when accompanied by a competent adult kitesurfer or instructor.